Even though my period has started and I should be thrilled, I am not moving forward with my transfer protocol. They need to review the pathology report from my surgery. There is concern of the protocol. So I have to see the surgeon on the 2nd and my fertility doctor on the 9th. They said that this is too important and they need to review the protocol as it may change since the last time. I am not going to lie I had a little hissy fit on the phone with my hubby and I wasn’t in a positive frame of mind for a while. I get it that I need to be positive but there have been so many set backs. I am going home to put my PJ’s on and crawling under the covers and doing nothing for the evening. 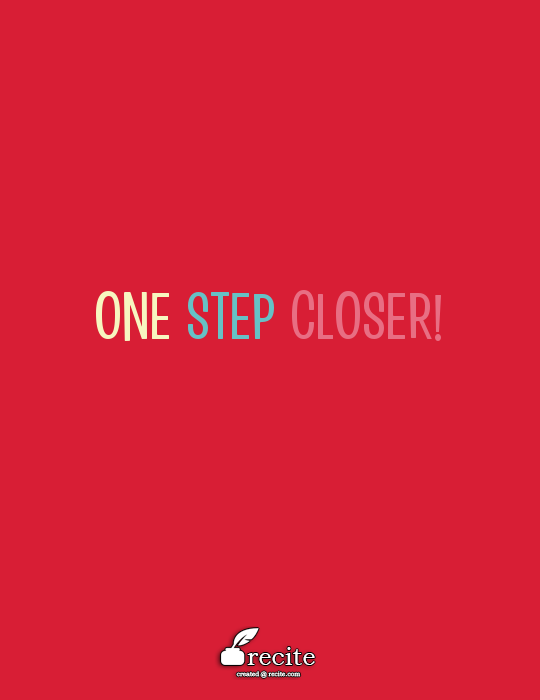 One step closer – surgery done! I had my polytecomy, hystersocopy and D&C today. I arrived at the hospital and Noah sat with me until it was time to get changed. I got changed and was quickly called in. They asked if I would mind being a part of the teaching and let a student do my IV. I thought what the heck we all have to learn and quite frankly I have had hundreds of needles over the last two years what’s one more! They did a brilliant job and the smile that the nurse had on his face when done was worth it. I sat and waited for about an hour. The funniest part is when a lady started saying she was sleepy out of it from her IV and the nurse said it was only saline so that wasn’t possible (in a nice way). She said she needed to lay down, she later said she thought it would make them take her in faster – negative! My doctor came out and talked to me and made sure I had no questions (which made everyone else jealous because no ones doctor came out!). My turn! Wheeled into the operating room and got all covered up with the warm blankets (need one of those warmers for home!). Next thing I know the anesthologist (sp) said it was time to have a nap, 10 seconds later I woke up in the recovery room! Lol! Because of that I was moved back to day surgery quickly and had my last checks and then they called Noah to come and get me (he was waiting in the parking lot so he was there licklity split! He was such a great nurse and got me home and took my phone away so that I was able to sleep without interruption. Just chilling now and watching tv. I feel great until I start moving around and then the pain comes. I am sure I will be all better tomorrow!